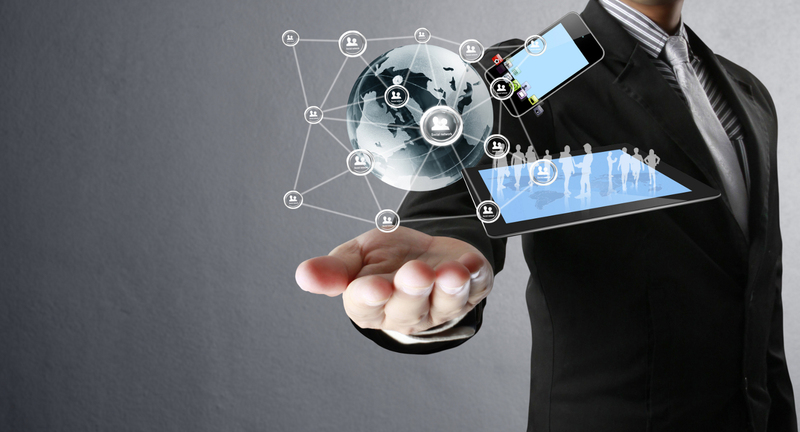 Enterprise Mobility – What, Why & the Challenges! Enterprises are adopting technology at a rapid pace. Employee and Stakeholders are increasingly interacting on their mobile devices while on the move.